Thunderful, a holding company formed last year between Image & Form and Zoink Games, has acquired publisher Rising Star Games. Ed Valiente, who spent 8 years at Nintendo of Europe, has been appointed the new CEO of Thunderful Publishing, the publishing arm of Thunderful, as well as Rising Star Games. Thunderful has acquired 100% of the shares in Rising Star Games from Bergsala Holding. In the future, the Rising Star Games label will continue to be used when bringing strong titles from Japan to the west. Other western titles will come under Thunderful Publishing. 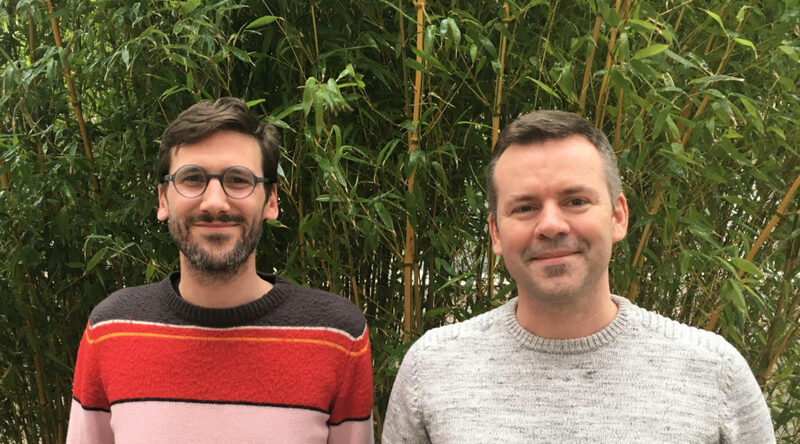 Sweden-based Thunderful was established in December 2017 by Bergsala Holding (50%), Image & Form CEO Brjann Sigurgeirsson (25%) and Zoink Games CEO Klaus Lyngeled (25%). There are two main strategies behind Thunderful: one is to achieve close and effective collaboration between Image & Form and Zoink Games on PR, marketing and publishing of internal titles. The second is to set up a publishing powerhouse – Thunderful Publishing – where the proven self-publishing capabilities of the studios are reinforced through recruitment and acquisition to be able to also take on external titles that can match those of Image & Form and Zoink in quality. Well, Thunderful is starting to deliver on its strategies. This spring, Thunderful appointed Ed Valiente as the managing director of Thunderful Publishing. Ed Valiente is a gaming industry fixture with stints at Sony, Square, Microsoft, Bandai Namco and most recently eight years at Nintendo of Europe. A dream signing. Interest from developers in teaming up with Thunderful Publishing has been… substantial, to say the least. Therefore, Thunderful has acquired 100% of the shares in Rising Star Games from Bergsala Holding to cope with the new workload, and to benefit from many years of expertise. Ed Valiente will be the new managing director at Rising Star Games, in addition to being the managing director of Thunderful Publishing.